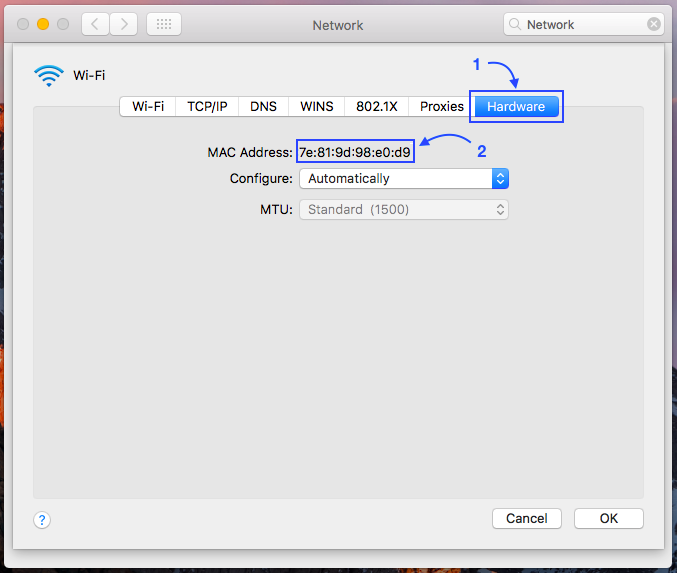 This article consists of instructions on how to get the MAC Address of your macOS device to allow your system admin to use the MAC Address to register a Device Certificate that is unique to your device. 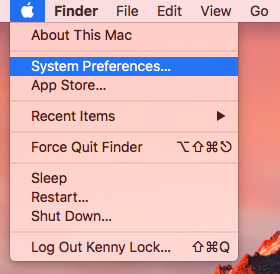 Step 1 - In Apple menu, click on the "System Preferences". 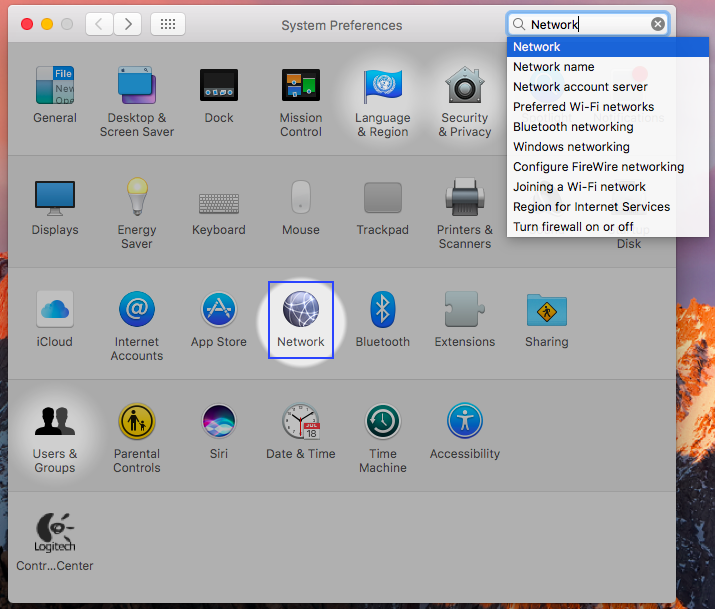 Step 2 - In "System Preferences", click on the "Network" icon. 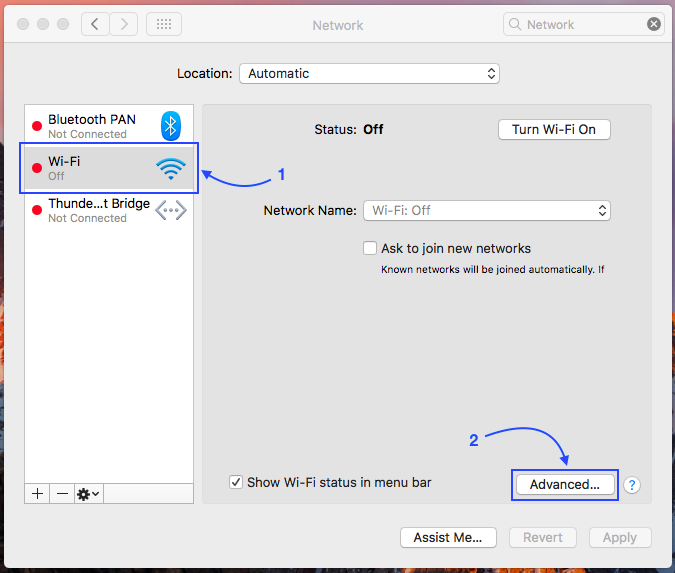 Step 3 - In "Network", first select "Wi-Fi" and click "Advanced...". Please copy the MAC Address and pass it to your system admin. After passing the MAC Address to your system admin, your system admin will proceed to register a Device Certificate for your device.